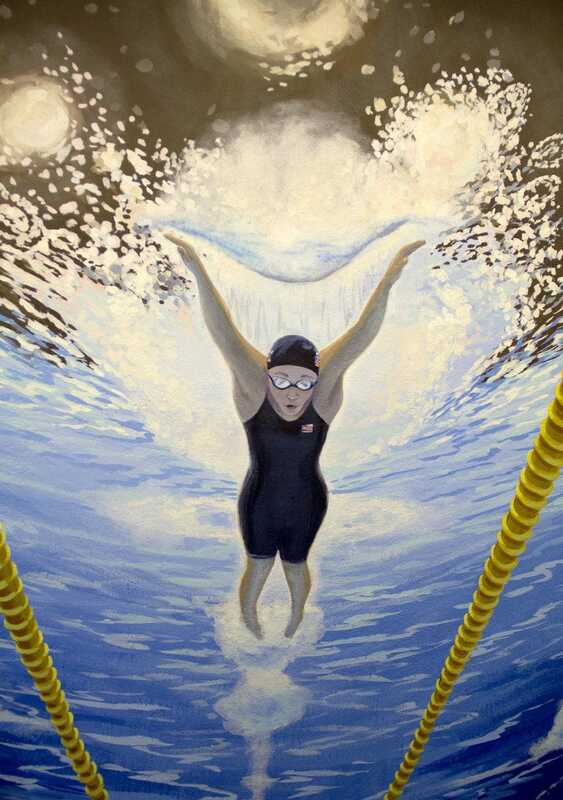 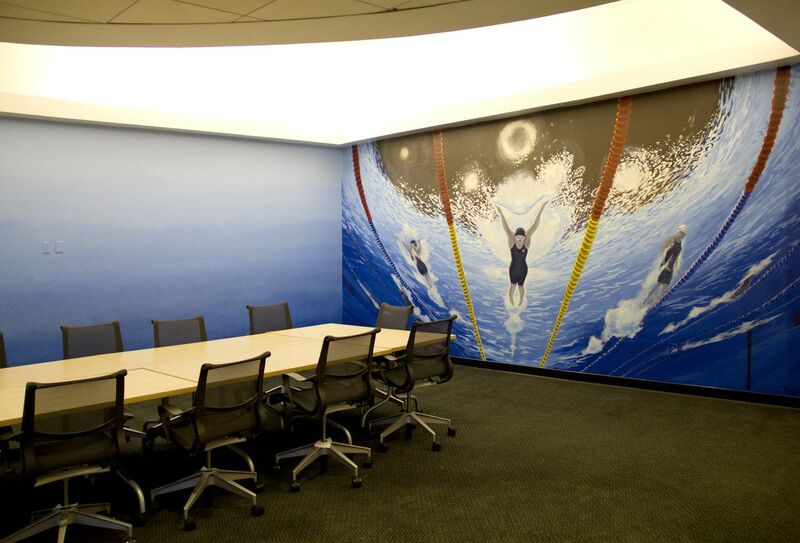 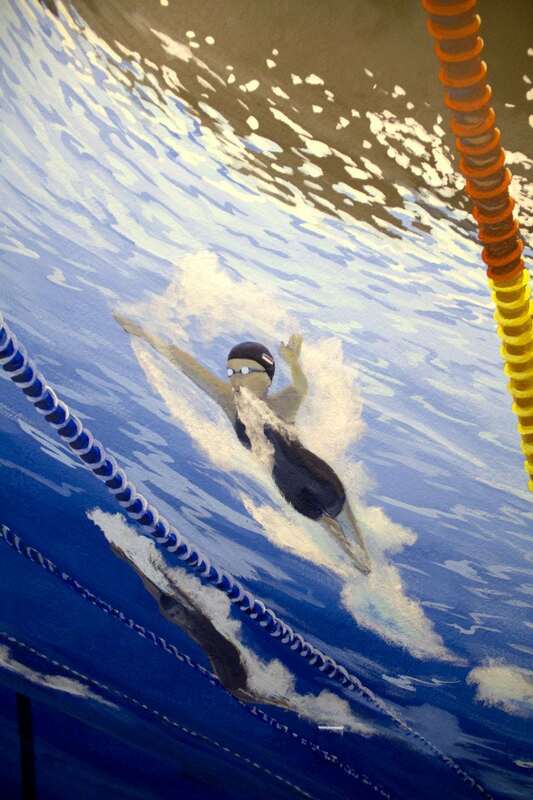 I painted this Olympic Fly Race Mural in the main conference room of SwimOutlet.com. 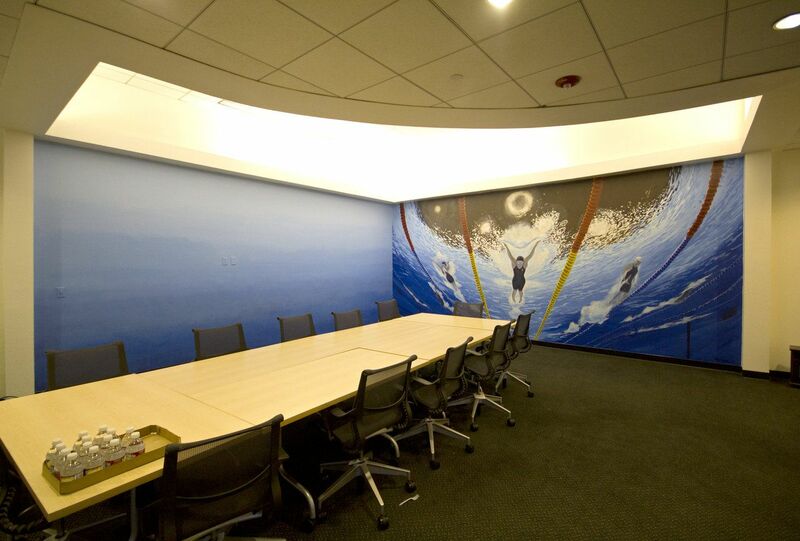 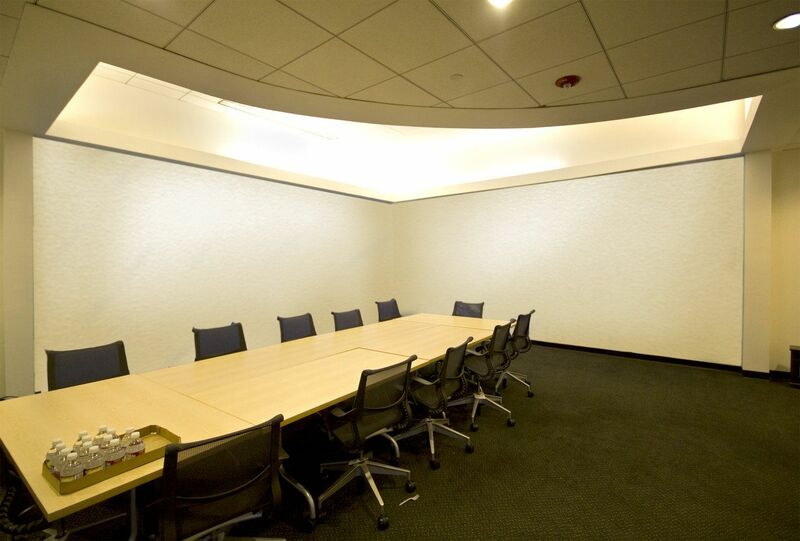 It transformed a plain vanilla meeting space into a dynamic space that reinforces the company brand, as being a competitive leader in top brand swim gear. 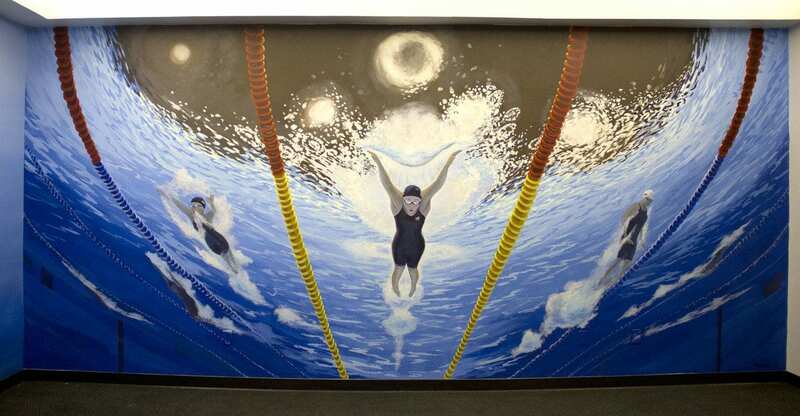 For more information about this mural project, read my blog post Olympic Inspiration.